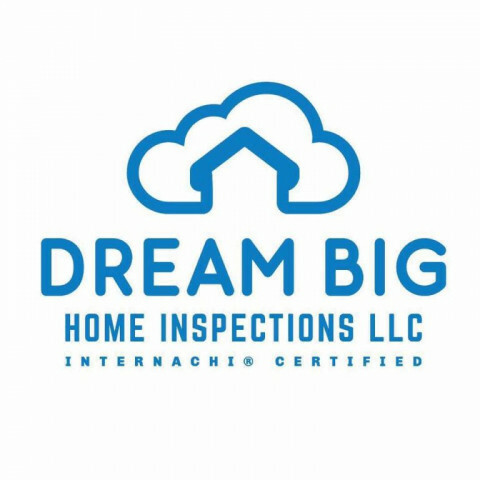 At Dream Big Home Inspections, LLC our goal is to raise the bar in the home inspection industry and provide you with a top-notch home inspection that is built on honesty, integrity, and outstanding customer service. 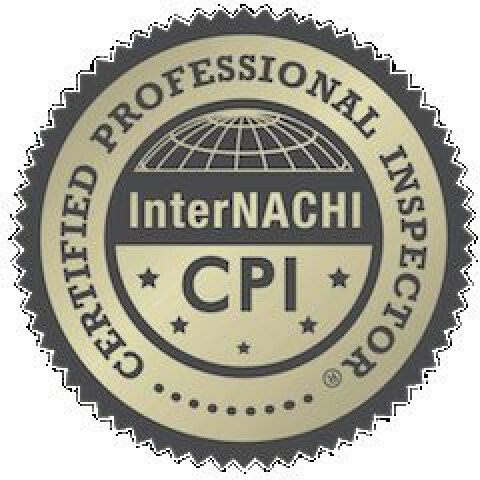 Our fully insured & Certified InterNACHI inspector offers a wide range of home inspection services. We understand that this is one of the biggest investments that you'll ever make and it's our job to make sure the home your buying is safe for you and your family. We have backgrounds in construction, real estate, and almost two decades in law enforcement. 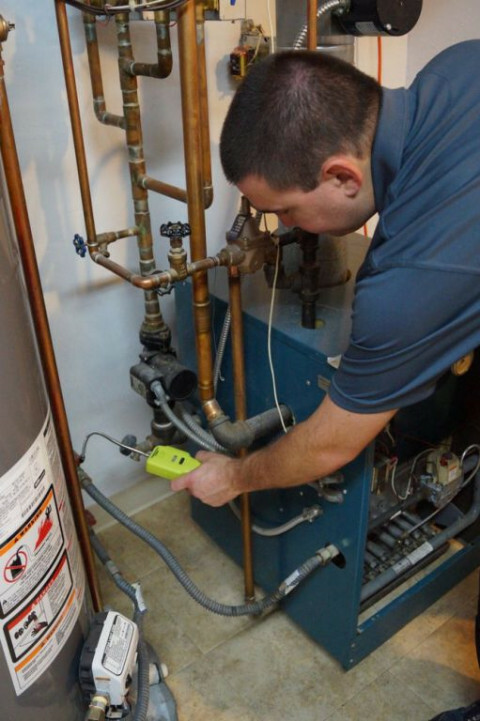 We offer $50 off any home inspection to Military, LEO, Firefighters, Teachers and Nurses. 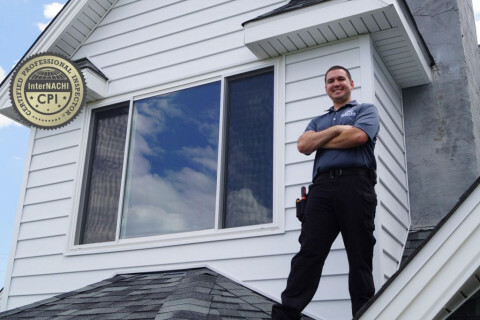 We offer buyer/seller inspections, Radon testing, pre-listing inspections, new construction, annual home maintenance inspections, 11 month warranty inspections, and more. 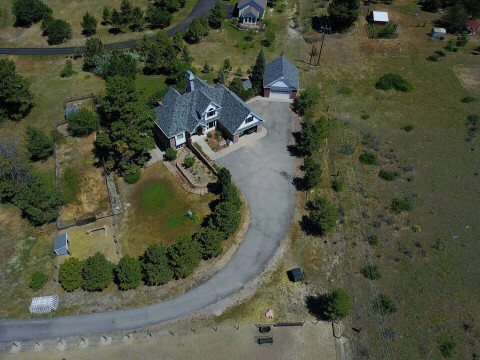 Thermal imaging is included on all inspections and Aerial imaging is included on all rural property inspections. 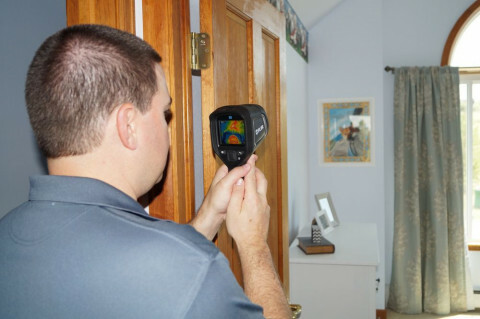 We offer the best value and do not up-charge for services that should be included (thermal imaging). 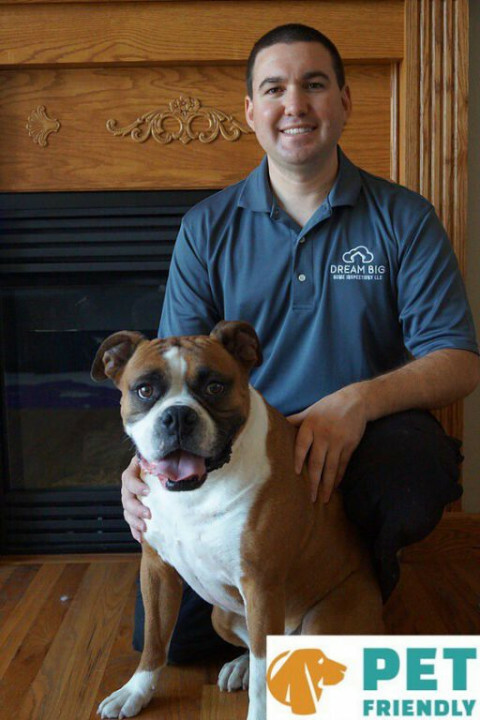 Proudly serving Parker and the Denver metro area. See website for more details or call today to schedule you home inspection.